I’ve been wanting to do this post for a while now and honestly I’ve just kept forgetting! You may be thinking ‘dream cream, really?’ but I cannot get enough of this stuff, its done wonders! 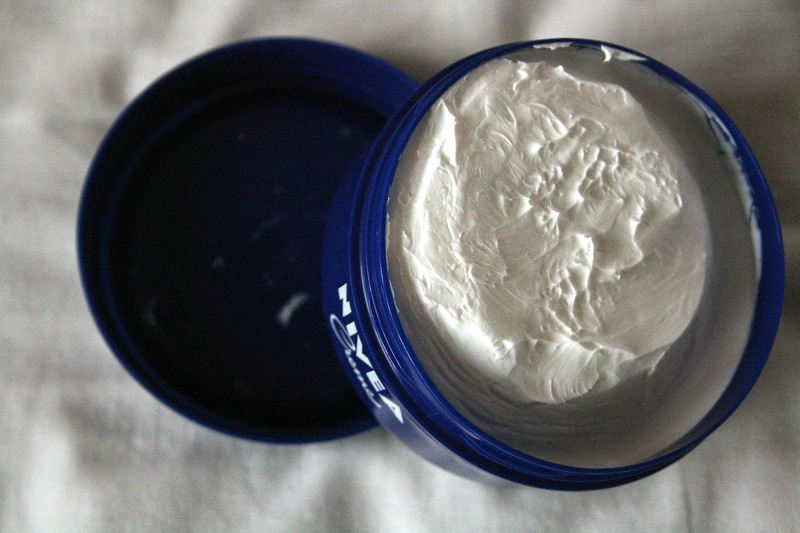 And this product is Nivea Creme. As far as I’m aware, this was one of Nivea’s first products they ever brought out, back decades ago! I’m pretty sure this is a well known product by almost everyone in the beauty world, however I haven’t seen many ‘reviews’ as such on it. I have read things in magazines and places about this stuff, and apparently some people have found it works just as well as high end creams/moisturizers, and that wouldn’t surprise me to be honest. At £3.39, can you really go wrong? Personally I like to use this as a face moisturizer, I think its perfect for the winter time. The consistency of the cream is very thick, and can come across with a greasy texture. I understand this wouldn’t be for everyone, especially oily skinned people. However, I had such trouble with dry skin around my nose area and no moisturizer would make it budge, as hard as I tried. When I started to use this, I noticed such a difference almost instantly. It hydrates dry skin like no other, so if you suffer with dry skin I know this is a cream for you! Obviously this isn’t just for your face, and can be used as a body moisturizer also, which I’m sure it would work just as well. I don’t think I’ll end up using this in the summer time due to its thickness, but wherever dry skin pops up, you can bet this will be out! 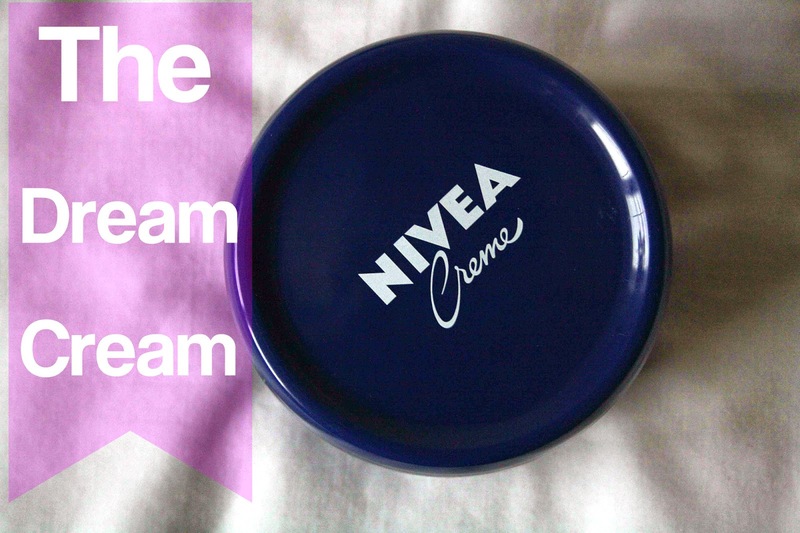 Have you ever tried the Nivea Creme?